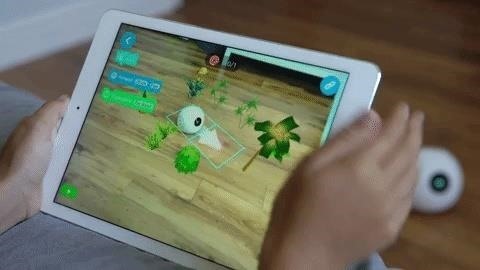 If you or someone you know has younger kids and you're looking for an augmented reality toy, Pai Technology has just the educational option for you. 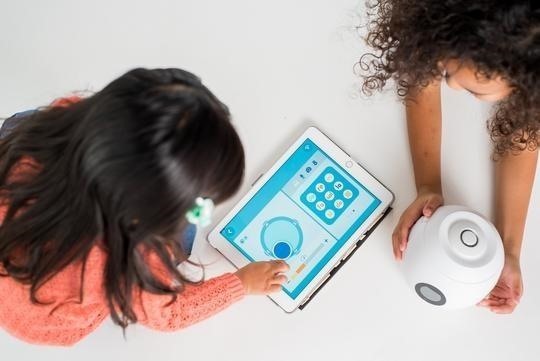 For $199, the toy maker offers Augie, a spherical robot that uses augmented reality to teach children the basics of programming. 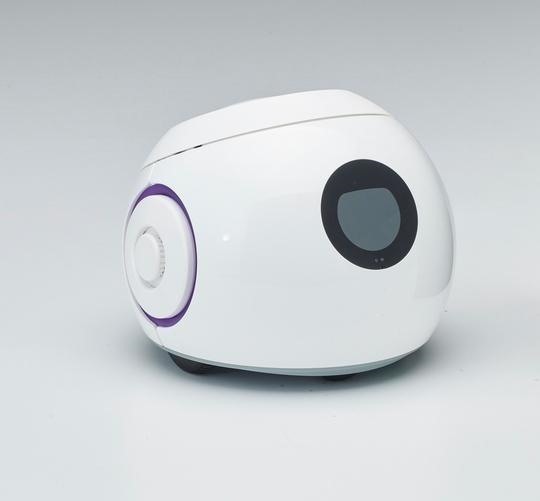 Augie sort of resembles the head of EVE from WALL-E, equipped with locomotion reminiscent of the repair droids from Star Wars. The robot is controlled through an app available on the App Store and Google Play, but it's not on the Amazon Appstore for Android (for those children burdened with Amazon Kindle Fire tablets). Rather than throwing a simple gamepad at them, Pai challenges children to command their computerized comrades with coding. A series of games teach them to build the logic to move the robots around and change the LED display on its cycloptic eye. As children advance through the gauntlet of tasks, they are presented with augmented reality obstacle courses and encounters with PG-rated creatures. 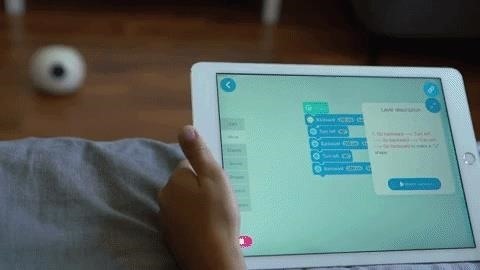 Between Augie and MekaMon, at this point, there are augmented reality toys for kids of practically any age, all with an ulterior motive of teaching them how to code. Then there's Star Wars: Jedi Challenges, if you want to give the gift of AR without the pretense of learning. In either case, with a barrier to entry of $200, you need to really like the kid to spend this kind of cash. (For me, that means family DNA-level connection and fondness.) Otherwise, you can just give the kid an iTunes gift card for some ARKit apps.